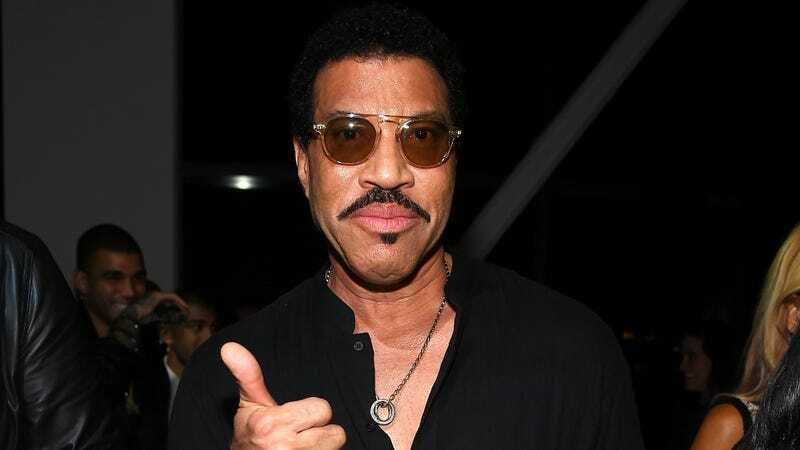 Hello, Is It Lionel Richie You're Looking For As An American Idol Judge? After weeks of negotiations and holdouts caused by apparent budget restraints, American Idol is close to finalizing its judging panel. What a journey it’s been. TMZ reports that Lionel Richie (not Charlie Puth) has been confirmed as the third and final judge for the reboot alongside Katy Perry and country singer Luke Bryan. Idol producers had reportedly been in search of a non-white judge to complete the panel. While Richie was originally in contention, producers held back on paying the $10 million he requested. The problem was that Perry’s excessive $25 million salary, along with Ryan Seacrest’s $10-$15 million, had placed the show far beyond its financial limits, like shopping for Pottery Barn goods on an Ikea budget.